The GCL Rays were unbeaten this week as they enjoyed a 4-0 week with one game suspended and another postponed due to weather. 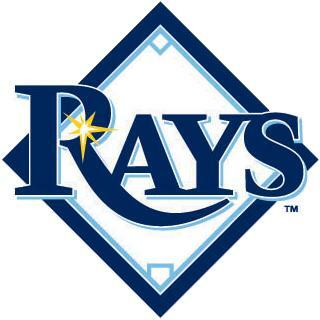 The Rays are now 7-3 on the season and have opened up a 2 game lead in the division. Transactions: Brandon Martin added to roster (6/27/11). Ismel Antunez added to roster (6/27/11) Felix Fuentes promoted to Charlotte (7/2/11). The Week Ahead: 7/3/11: Day Off. 7/4/11: at GCL Twins (4-6). 7/5/11: vs GCL Twins (4-6). 7/6/11: vs GCL Red Sox (5-7). 7/7/11: at GCL Red Sox (5-7). 7/8/11: at GCL Orioles (5-5). 7/9/11: vs GCL Orioles (5-5).